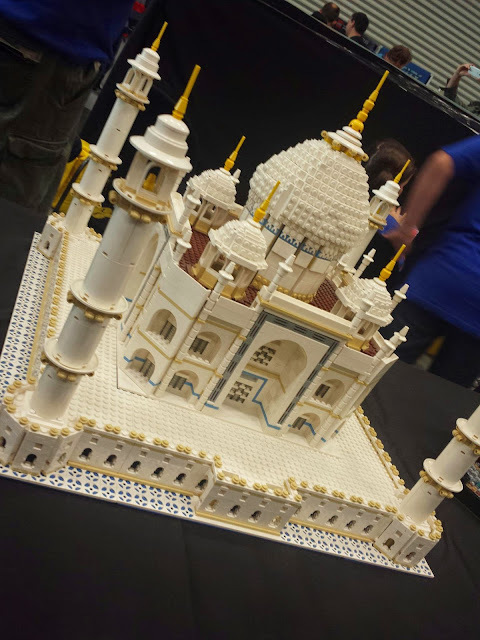 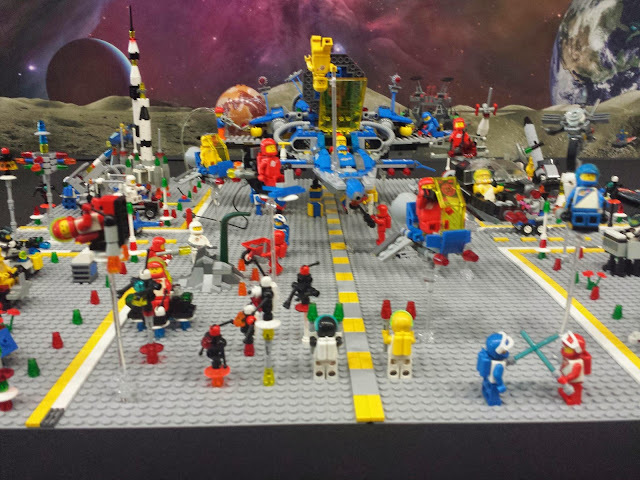 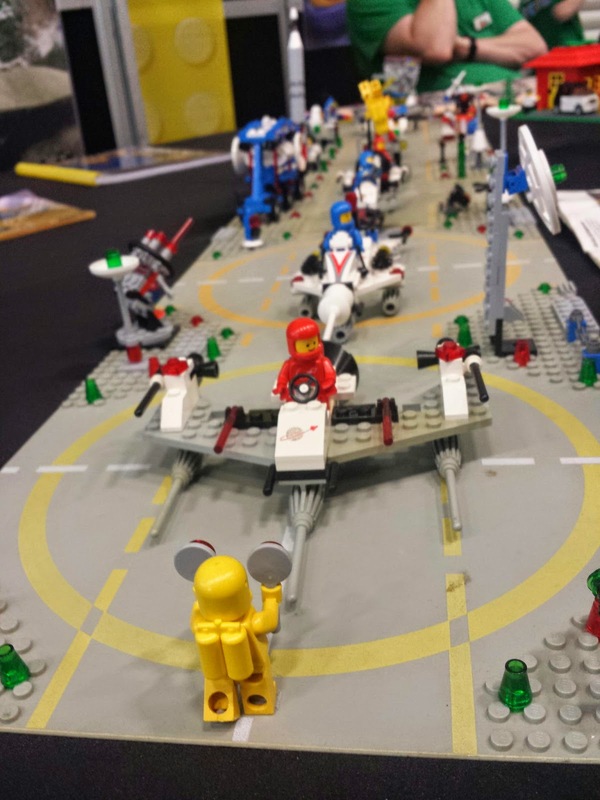 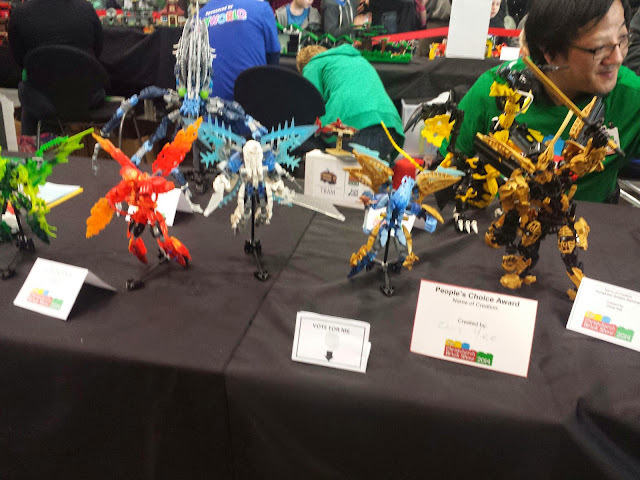 Here are just a few of our favorite shots from this year's Lego Brick Show. 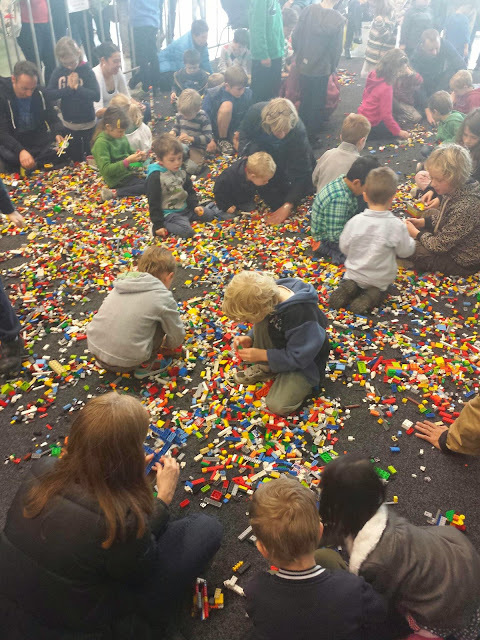 If you are lucky enough to have an event of this magnitude come to your town, we highly encourage you to attend with your friends and family. 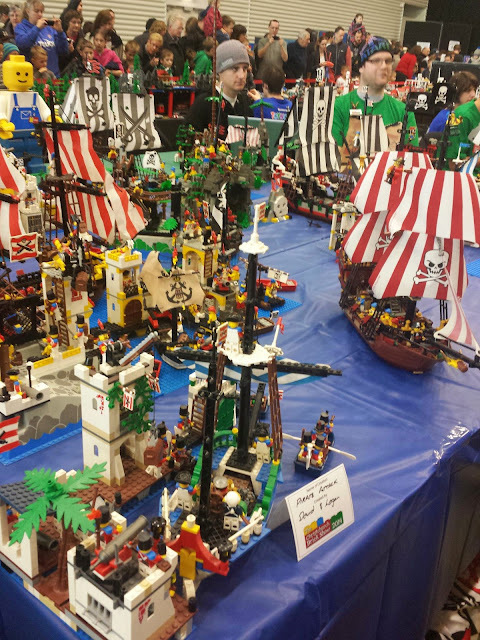 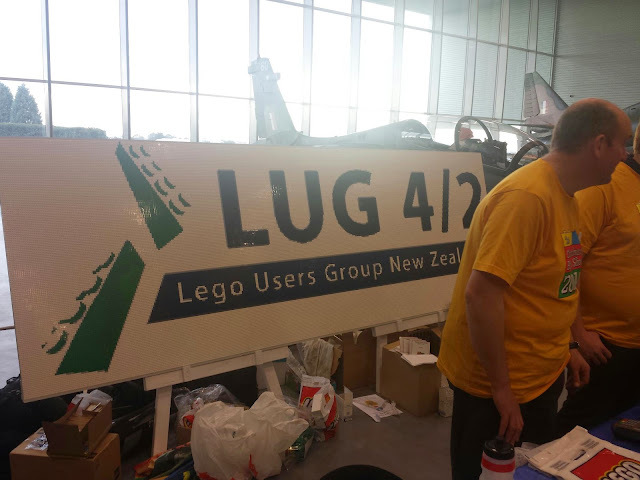 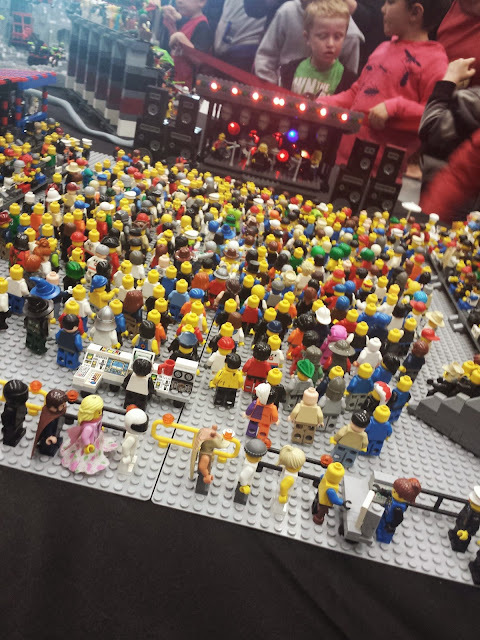 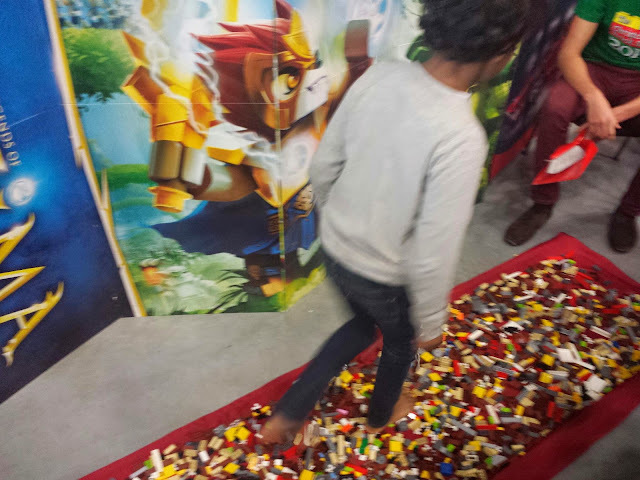 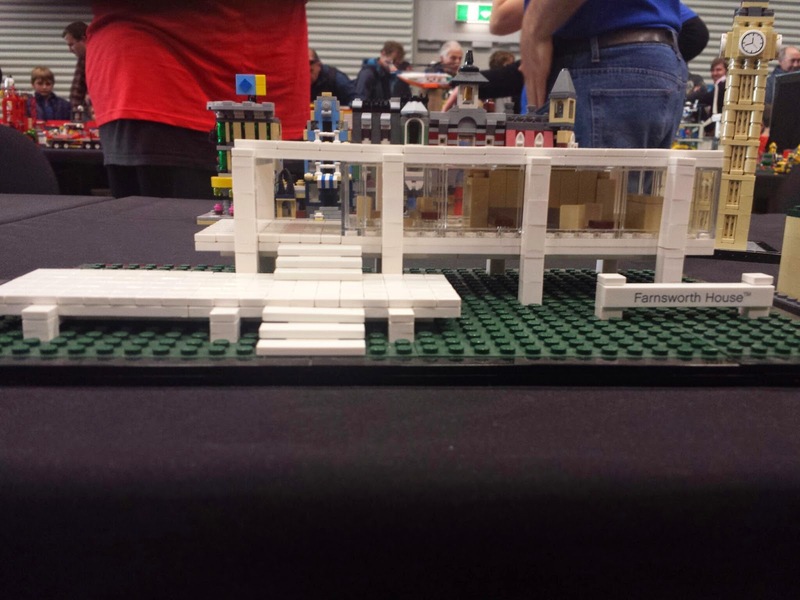 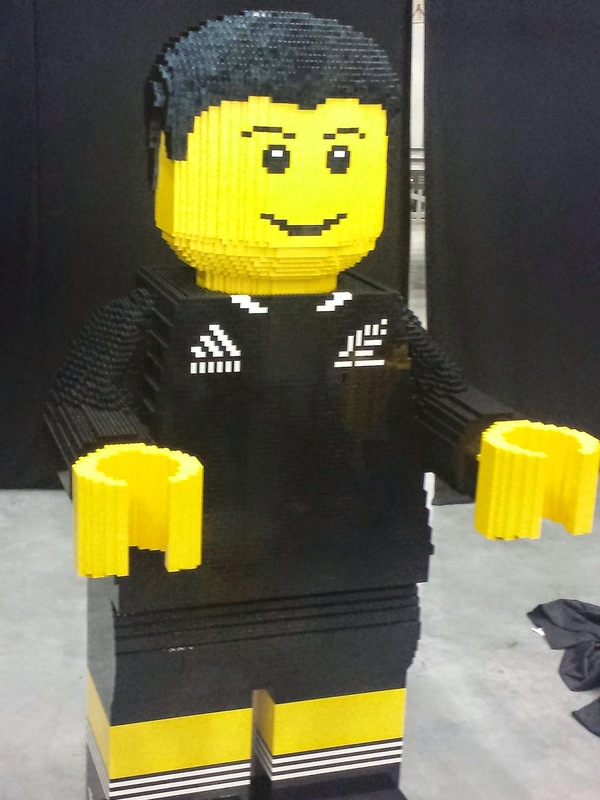 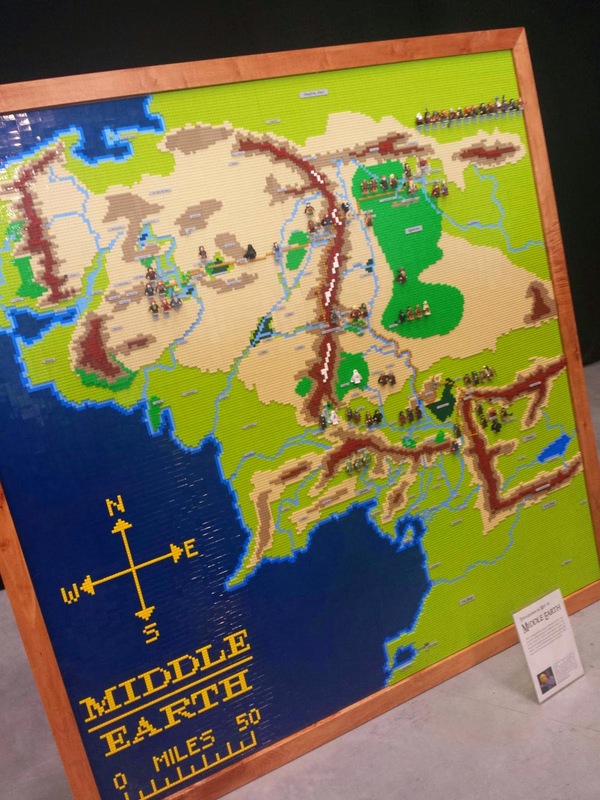 We chatted with Lego aficionados while we took in all of the Lego intensity. 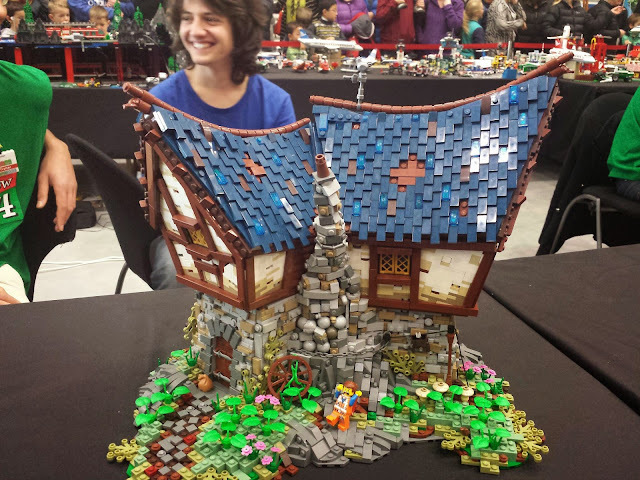 Everywhere we turned there were exciting and creative builds that filled nearly two early Saturday morning hours. 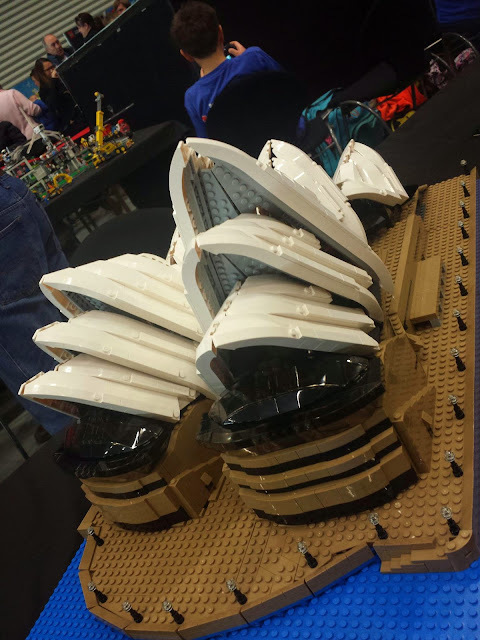 We left inspired to create and build like never before.